Welcome to 2019 and the Lunar New Year is around the corner! 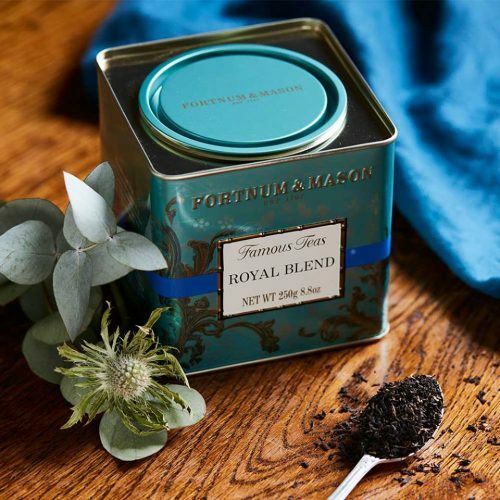 It’s very common to give gifts to relatives and friends, and the royal tea shop Fortnum & Mason has a variety of beautiful tea gift boxes. 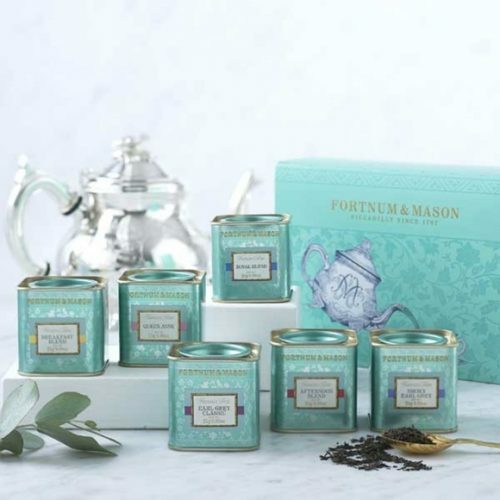 Perfect as gifts!